As was recently reported, EA Sports is holding the first FIFA 18 Global Series next year in 2018. 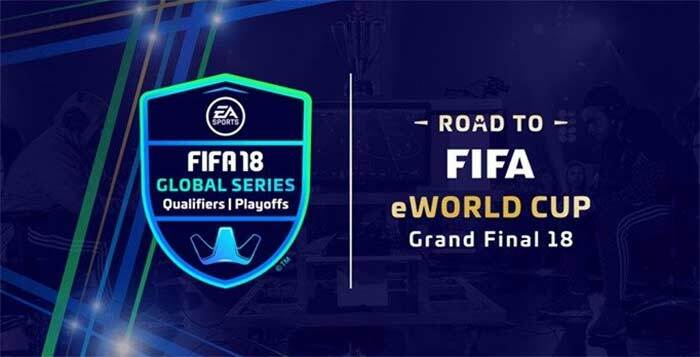 The ‘Road to FIFA’ eWorld Cup will be the first of its kinds, following closely in the footsteps of the Interactive World Cup. The latter competition has been taking place since 2004, after which EA Sports eventually began to take over and formally run the competitions itself. The two competitions are practically the same: both will have 32 participants in the Final. However, the qualification process for the Global Series will be different than the process for the Interactive World Cup. The Global Series, as well as the Interactive World Cup, are both eSports gaming tournaments. For a sense of how significant eSports is, the overall prize-pool of an eSports tournament could very well outweigh those of the Superbowl and Tour de France. FIFA is just one of the video games played in these eSports tournaments, although it is one of the largest ones and gets more attention than most. Many major sports sites have been raving about FIFA 18’s realism. It’s not just about the detailed graphics, it’s also about the gameplay. If FIFA 17 let you get away with just the press of a button to pass the ball or dribble, with FIFA 18, there’s a little more work that goes into it. Weighting is now a factor in successful passes, for example. This makes watching somebody else play the game all that more engaging. The same realism that makes the gameplay more engaging is also what makes FIFA 18 much harder to play than previous editions. 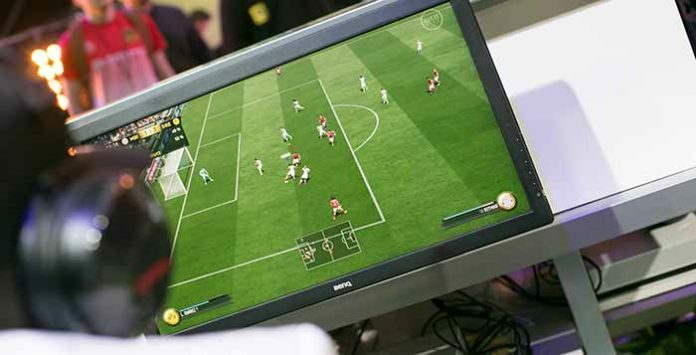 Things that were taken for granted in previous editions of FIFA World Finals will be opportunities for failure on the part of the eSports gamers. After FIFA 18’s first major patch a few days ago, there has been mixed feedback from FIFA fans. The general sentiment is that FIFA 18 now plays too closely to FIFA 17, in that the AI of defenders, for example, has been reprogrammed to block more goals than it did previously. Goalkeepers are also much better now. Another issue that players have voiced, usually in a subreddit, is that the game seems to not function properly overall. All of these factors will play a part in the FIFA 18 World Series. As has been mentioned before, the qualifying process for the World Final will now encompass two additional qualifying competitions, to the already existing three seasons of mass-entry FUS Champions competitions. These two other categories are: the league partner qualifying competition and the licensed qualifying competition. Both will initially have 64 participants, which will be narrowed down to the 16 players who’ll be going to the Final. This means greater diversity in those taking part in the Final, and also more events to look forward to. Recently, the IOC (International Olympic Committee) has seriously considered the idea of allowing eSports tournaments become part of the Olympics. There are some issues that need to be met first. For example, the need for an eSports worldwide governing federation for the IOC to communicate, and that eSports events need to uphold Olympic values. This is likely connected to IOC President Thomas Bach’s remarks that video games are about ‘violence, explosions and killing’. However, the rest of the IOC’s statement seemed hopeful: “Competitive ‘eSports’ could be considered as a sporting activity, and the players involved prepare and train with an intensity which may be comparable to athletes in traditional sports”. The question is – how important is it for the eSports world to be part of the Olympics? And will these requests by the IOC affect the way next year’s eSports tournaments are carried out?